The University of Washington is partnering with Google to provide Google Apps to the UW community. UW Google Apps is a service that can be used by current UW students, faculty, staff, Alumni, and former students. Google Drive is a free web-based office suite containing tools for word processing, spreadsheets, presentations, drawings, and online forms. Users can create new documents or upload existing Microsoft Office documents to edit and share in Google Drive with others. Your files are always waiting for you at drive.google.com, but you can also get them straight from your computer, smartphone, and tablet. Google Sites is an easy-to-use web page creation tool. Web sites can be created quickly using pre-defined templates that allow you to add content, upload images, and embed documents and videos from other sites, such as Google Docs or YouTube. Follow the steps below to start using UW Google Apps. You may activate the UW Google Apps service without changing your current UW email forwarding to send new mail to UW Google Apps. Go to the Manage UW Google Apps page to activate the service and set your UW Google Apps password. Once activated, your Google Apps login is <your UW NetID>@uw.edu (where "<your UW NetID>" is your actual UW NetID). The UW NetID manage pages can be used to forward your email to UW Google Apps Mail. If you wish to use UW Google Apps without using Google's email service, this step may be skipped. 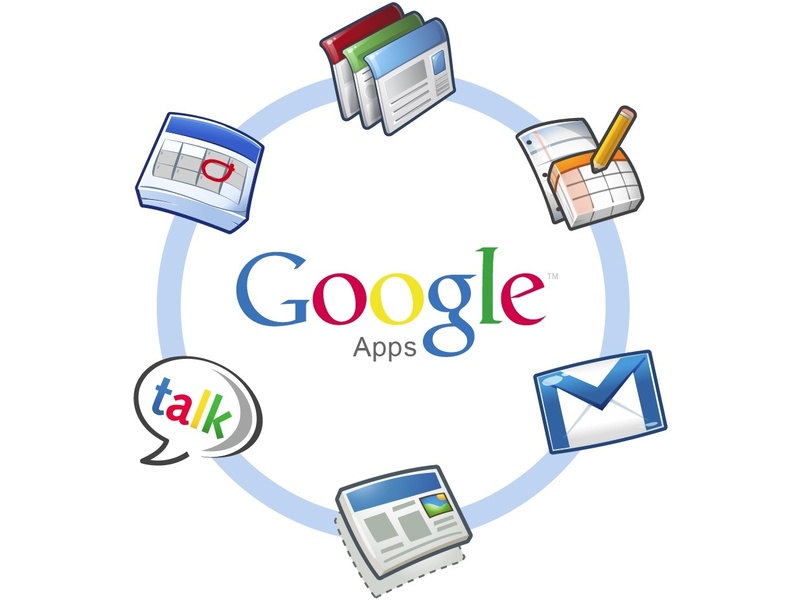 Google Apps is in constant development and new features are being added on a regular basis. For more information on what's available and what's coming soon, visit the UW Google Apps website.